The top photo is of my Dad and I in 2007 after a 5k I had run with friends. The bottom photo is at my sister’s wedding in 2013. Categories: Acceptance, Fathers, Grief, Transitions | Tags: Grief, how to process grief, losing your dad, Loss, the transition of loss, Transition | Permalink. 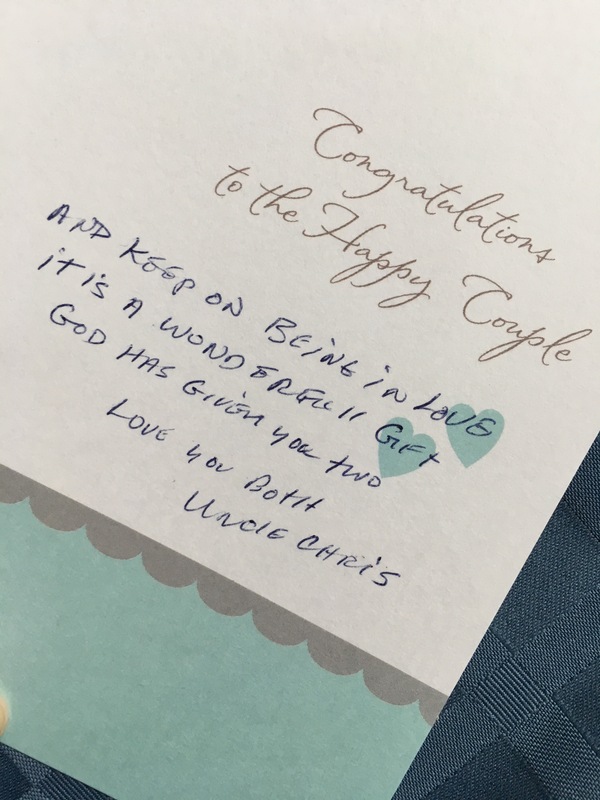 I only knew my husband’s Uncle Chris for 2 ½ years, but I remember his leathery cheeks pulled up into a smile that burst with kindness. I first met him at Christmastime when Stephen took me to California to meet his family in 2014. Uncle Chris was Stephen’s Dad’s older brother who lived nearby and loved helping out and driving with us to the airport when we had to fly home. Categories: Death, Endings, Family, Grief | Tags: #treesoftransition, Grief, Life, life transitions, Loss, remembering | Permalink. Pets bring so much joy that when one passes away, you have to go through the grieving process, just like any other loss. Cards help during those times. 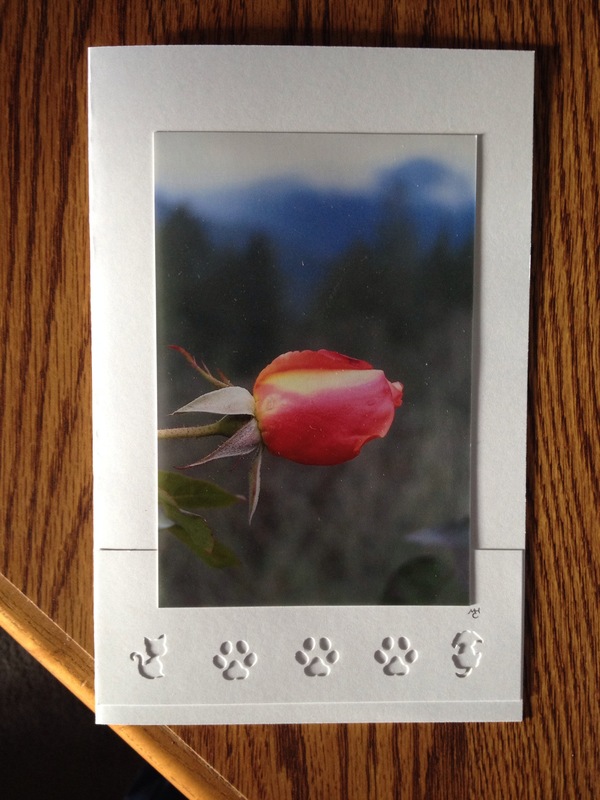 Here is one of my pet loss sympathy cards: See more details at: Trees of Transition Cards on Etsy. 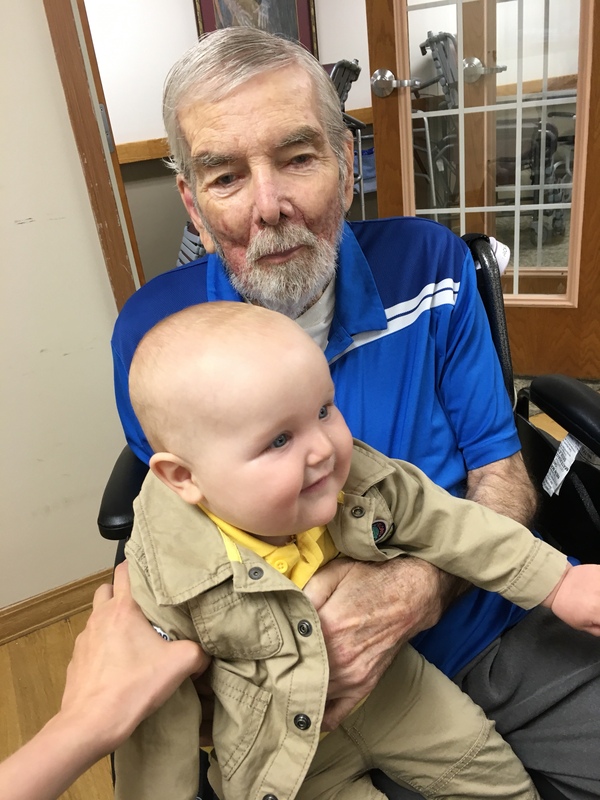 Helping family and friends through this kind of loss can mean so much. 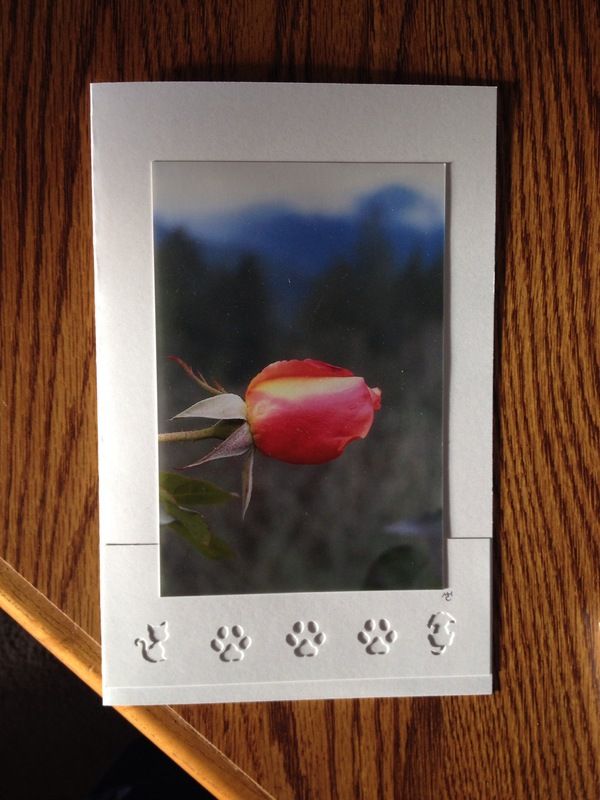 Categories: Grief, Mourning, Transitions | Tags: Grief, Loss, loss of a pet, pet loss, pet sympathy card | Permalink.